Rent apartments and houses in Holborn and Covent Garden, London. This 3 bedroom apartment is located in Holborn and Covent Garden and sleeps 6 people. It has WiFi. 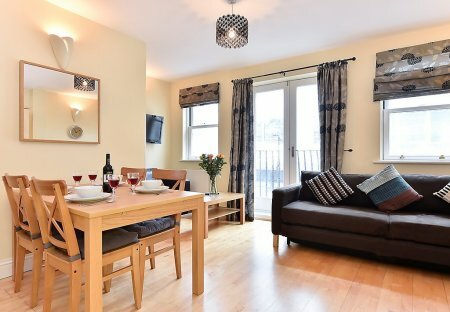 This 1 bedroom apartment is located in Holborn and Covent Garden and sleeps 2 people. It has WiFi. 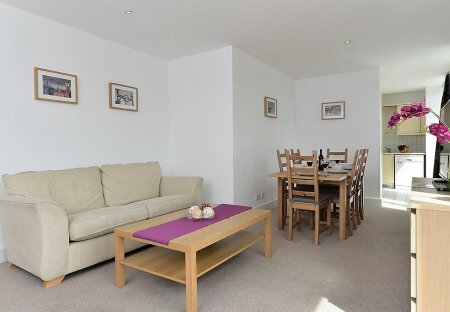 This 2 bedroom apartment is located in Holborn and Covent Garden and sleeps 4 people. It has WiFi. This 3 bedroom house is located in Holborn and Covent Garden and sleeps 6 people. It has WiFi, barbeque facilities and air conditioning. This 3 bedroom house is located in Holborn and Covent Garden and sleeps 6 people. It has WiFi, barbeque facilities and parking nearby. Hatton Garden apartment is an airy, well-proportioned lateral home infused with natural daylight and fresh, charismatic design touches. Meticulously executed, with all the hallmarks of quality. Bloomsbury Gardens is a handsome, six storey Georgian townhouse, offering artfully un-manicured accommodation, brimming with flamboyant charm and quintessentially British eccentricity.